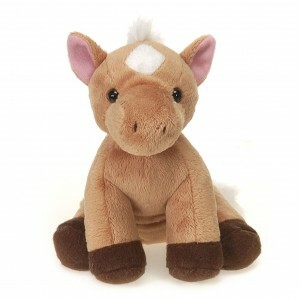 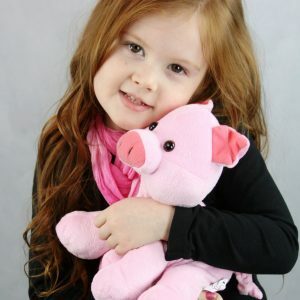 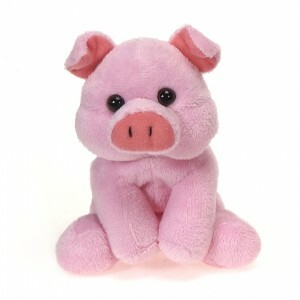 This Nelly Cuddle Pig is super soft & adorable! 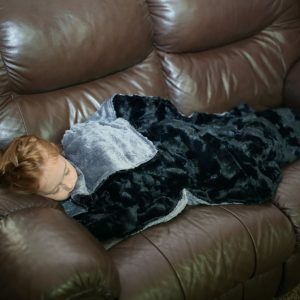 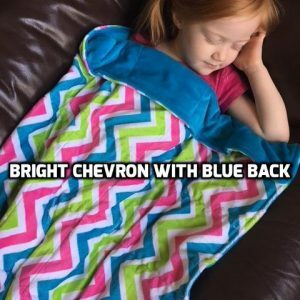 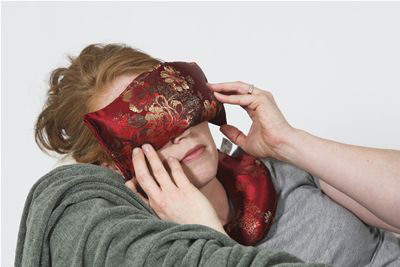 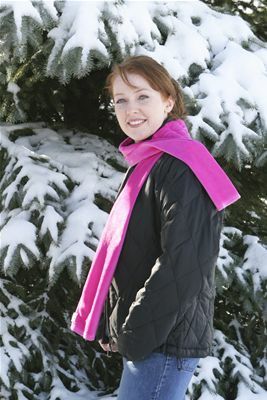 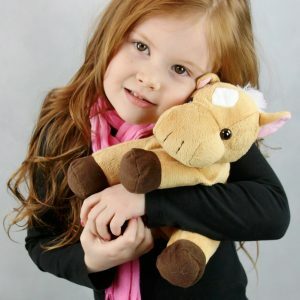 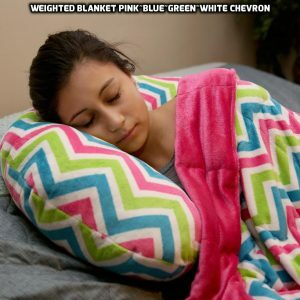 Children will fall in love with it’s soothing warmth & comfort! 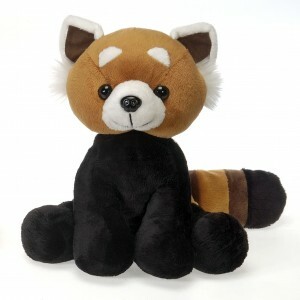 Nelly Cuddles Warmable Red Panda is a soothing source of comfort to all little ones who are not feeling well, or need a snuggle buddy as they drift off to sleep!